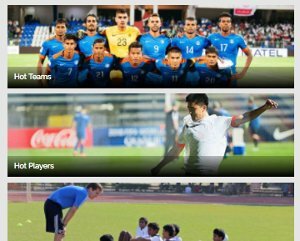 The India’s first social sports platform Khel Now is all set to launch India’s first annual local youth league, the Khel Now Gurgaon Youth League . To be organized in partnership with LEH LEH Sports the league will commence on 9 October and will see action every Sunday through to 27 November. The tournament will feature teams in the age groups of Under-13, Under-15 and Under-17. The invitational event comprising of teams from Gurgaon and the surrounding areas will be staged at the SPADA Sports Arenas and Fast Football Ground in Gurgaon. 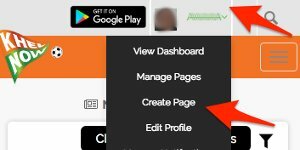 Why participate in the Khel Now GYL? 10 matches guaranteed - lots of playing time. All teams get to play a bonus 1-day tournament at the end of the league. Man of the Match in every single match. Every age category will have individual awards for the Player of the Tournament, highest goalscorer, best defender and best goalkeeper. - Under 13 (DOB after 1st Jan 2004). - Under 15 (DOB after 1st Jan 2002). - Under 17 (DOB after 1st Jan 2000). 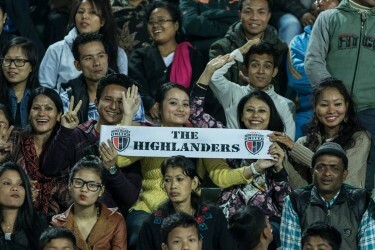 Venue : SPADA, Sec 23, Swiss Cottage | SPADA,V-37 | Fast Football Ground,Ghata Gaon, Gurgaon. 9 Vs 9 with minimum 12 players in a squad for U-13,U-15. 11 Vs 11 with minimum 14 players in a squad for U-17. Registration Fee: Rs. 3000/- per player for U-13,U-15 & Rs. 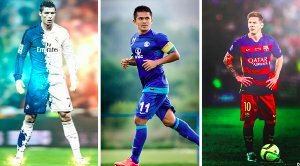 3500 per player for U-17. Gurgaon's biggest youth football league is going to start soon. 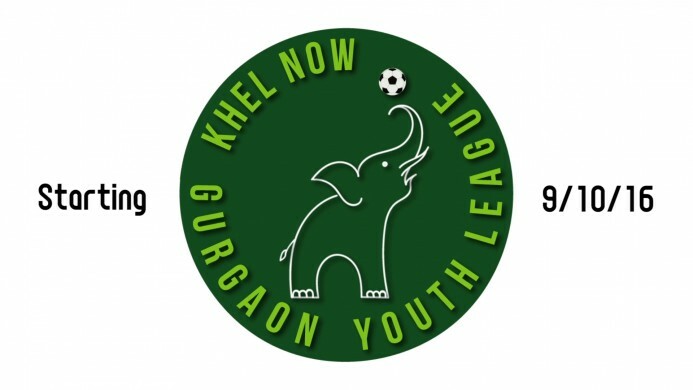 Get your boots on and get ready for the first season of the Khel Now Gurgaon Youth League . The Competition is very strong. The best youth teams in Gurgaon are competing for the title. For More details and discount call Nikhil Mahajan on +91 9560406750.